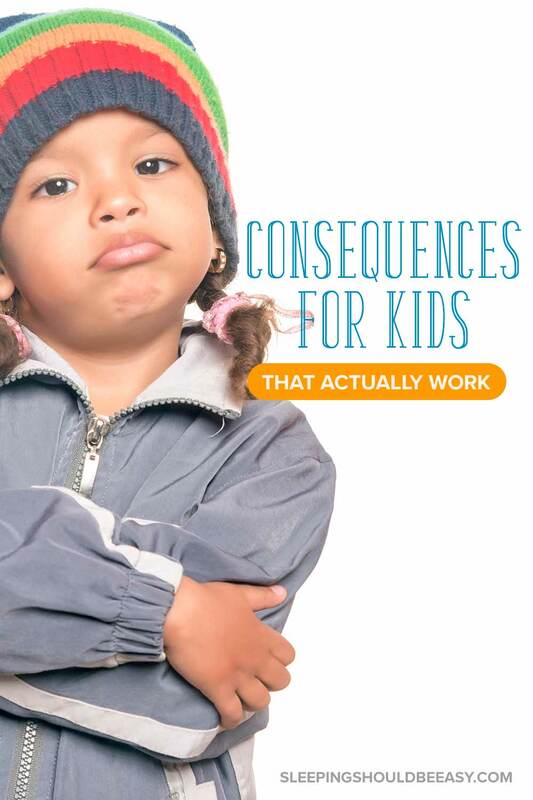 Do you find that your consequences for kids don’t always work? Take a look at the biggest mistake parents make, and how to apply consequences that respect your child AND curb challenging behavior, regardless of age. 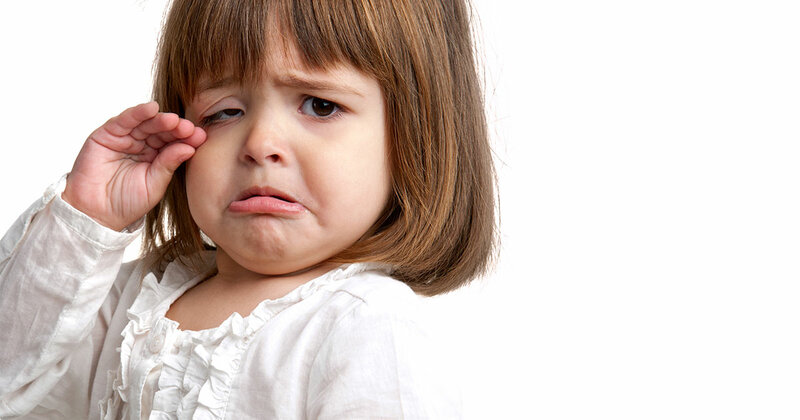 We’ve all felt that panic: trying to come up with a consequence fit for a child’s behavior. Maybe your child tested your limits and you got upset. In trying to turn this chaos into a teachable moment, you scanned your brain for a good enough consequence… one that would get her to stop, to convince her this is serious, and that you’ve just about had it with her antics. You know, one that would teach her a lesson. Our consequences for kids have even become common language, whether the “time out” for the toddler or “getting grounded” for the teen. But… what if I told you we’ve got consequences for kids all wrong? That what may seem effective in the moment isn’t serving them—or ourselves—best? We can all agree we need to correct our kids’ behavior—that there are better ways to communicate besides throwing a tantrum, or that hitting others isn’t right. Are based on fear. As the parent, it’s easy to tip the power dynamics in our favor. We’re the “boss,” the one who knows better, the one who, at the end of the day, wields more control in the relationship. And we do that through fear. We threaten punishments bad enough to convince kids to stop behaving a certain way, never mind that there may be deeper reasons they’re doing so. Don’t encourage long-lasting change. Consequences as we typically know them can “work” because they can convince kids to stop… but only in that moment. We lose the opportunity to teach valuable lessons about how to self-regulate big emotions, or why others might feel hurt when we hit them. Stem from our anger. How often have we yelled at our kids to go to their room when we couldn’t take it anymore? I know I have, and no one—neither myself nor my kids—got anything positive out of that kind of interaction. And the real reason typical consequences for kids don’t work? They’re not natural consequences—they don’t tie directly to the behavior we’re trying to correct. Let’s say you’ve been under-performing at work. Your boss isn’t going to not let you go to the holiday party, keep you isolated from your coworkers, or take away your snack privileges. She’s going to give you natural, “real life” consequences. Maybe she’ll talk to you about her expectations and what you can do better. She’ll let you know what can happen if you don’t improve, and the consequences of your actions. If it gets really bad, you might even have to look for another job. You see, the world works on natural consequences, where our choices have a direct tie to what happens after. We don’t have to constantly police our kids, doling out punishments and hoping that’ll teach them a lesson. We can also have better control over our own emotions—and a better relationship with our kids. It all starts with changing your mindset toward natural consequences. In fact, the more you let natural consequences do the work for you, the more you’ll realize that typical punishments are ineffective and exhausting. As you’ll see, sometimes a “consequence” isn’t so much a punishment as a conversation, or learning moment, for both you and your child. I let my kids watch television at the end of the day, but only after they’ve cleaned up their toys. At one point, one of them started to dilly-dally about the process, lying flat on the floor and whining about cleaning up. Even after I had shown empathy (“It’s hard to stop playing when you’re having fun—I’d feel sad, too”) and explained why we needed to clean up, he remained rooted to the floor. Rather than sending him to his room or yelling at him to clean up already, I set a timer. I told them I’m turning on the show at the same time I usually do (when the timer beeps), but I’m not turning on the television until they’ve cleaned up. If they didn’t clean up before the timer went off, they’ll miss the first few minutes of the show. Deadlines hold kids (and adults) accountable for their actions. Their choice to do or not do something by a certain time can mean a natural loss they’re not willing to sacrifice. Did your child spill a water cup or throw a bucket of Lego all over the floor? Instead of sending her to her room or confiscating a beloved stuffed animal, have her clean the mess. Whether out of anger or by accident, messes offer her a chance to see the consequences of her behavior. She won’t learn this if you wipe her spills or scold her for throwing toys. Instead, part of learning about the effects of her behavior is cleaning up the consequences. 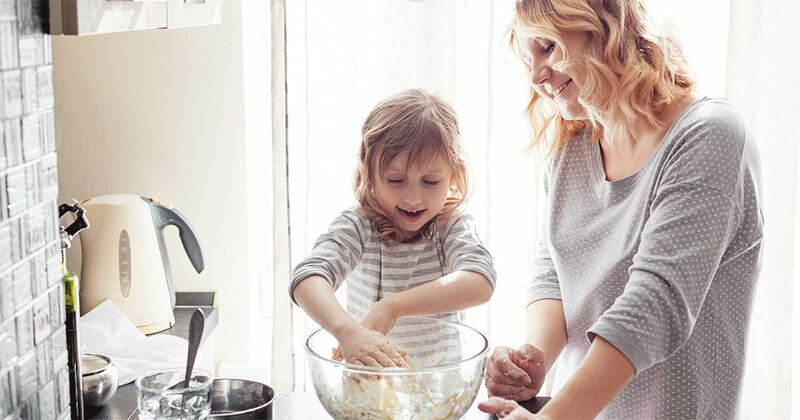 Get more tips on what to do when your kids refuse to do chores. “Where’s my water? !” my five-year-old scowled, first thing in the morning. We all wake up grumpy from time to time, but I also didn’t want him to think this was an okay way to talk to others. Or worse, think that other people would readily agree to his demands this way. So I asked him to say it again, but in a better tone of voice. I modeled saying “Where’s my water?” in a kinder way, and asked him to repeat it that way before I was willing to answer his question. Sometimes kids behave in ways they don’t even know is wrong. For instance, let’s say you asked your child to close a cabinet door, but instead of closing it quietly as you normally do, he slammed it shut. Even if he didn’t mean to do it, it was still enough to make you lose your patience. Instead of scolding him about closing the door incorrectly, first acknowledge that he may not know how to close the cabinet door correctly. This will help him feel understood. Then, simply open the door and have him do it again more gently this time. You don’t always need a “punishment” for every wrong move your child makes. Sometimes what’s really needed is modeling the behavior correctly for him. Learn the benefits of modeling the behavior you want to see. It’s tempting to revoke privileges as consequences for kids. After all, they’re willing to do just about anything to keep a special toy or treat, no matter how small. But only revoke privileges if doing so ties in to your child’s choices. She’ll learn that natural consequences happen based on the decisions she makes. For instance, if she’s dragging her feet about getting ready to run errands, don’t take away story time at night. Reading books before bed has nothing to do with her choice to whine about getting ready. Instead, rely on natural consequences. You could say that her taking too long to get ready means you won’t have time to play at the park after errands. You certainly can take away a toy, but only if it ties to her behavior. Maybe she refuses to stop throwing a toy car in the air, even though you’ve asked her not to and even explained why. One of the most common times we enforce consequences is when kids don’t behave well with others, especially other kids. We force them to share or say sorry when they fight or hit. The problem is, your child could easily have valid points for feeling what she does, even if she isn’t communicating it appropriately. For instance, hitting is wrong, but she may have done so because the other child wouldn’t stop grabbing her toy. One of the best consequences for kids is simply to explain how their behavior affects others. Teaching empathy starts with encouraging your child to imagine what it must be like to be on the receiving end of her actions. Acknowledge how she felt (“I know you were mad when he grabbed your toy…”), then explain how the other child feels (“…but hitting hurts. You would feel sad too if he hit you”). Or let’s say she said hurtful things to you. You could say, “That makes me feel sad when you say that.” Help her begin to see the consequences of her actions so she’s less likely to do it again. You could even remove her from the situation, especially if she still feels compelled to hit or needs to calm down. Say “I won’t allow you to keep hitting your brother” or “It looks like you’re not ready to play with others just now” so she knows her removal is tied to her behavior. It’s easy to assume we need to come up with a “punishment” on the spot, one bad enough to fit our kids’ behavior. We might even be so upset that we simply react and abuse our power, not thinking about what’s really best for our kids. Instead, enforce natural consequences for kids that not only curb challenging behavior, but help them think better the next time. 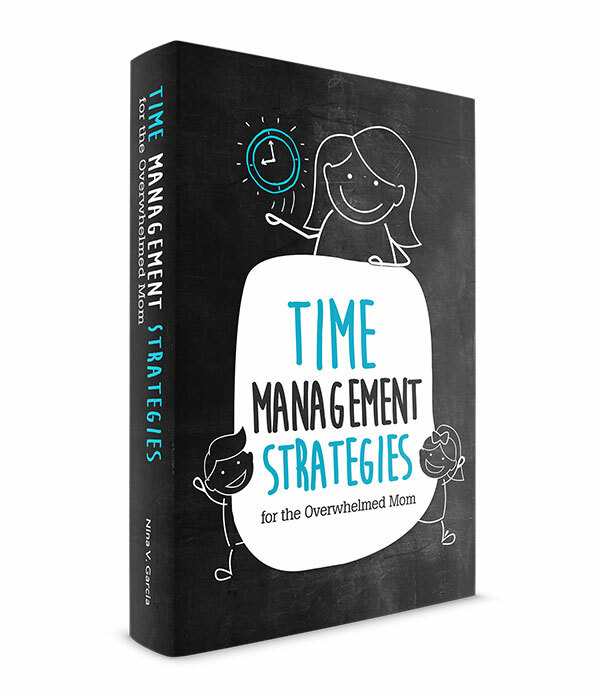 Give your child a deadline and have her clean up her messes in order to hold her accountable. Have her repeat what she said or did in a better way so she knows what’s acceptable or not. Revoke privileges, but only if they tie naturally to her actions. Finally, explain the consequences of her behavior, especially related to how others feel. 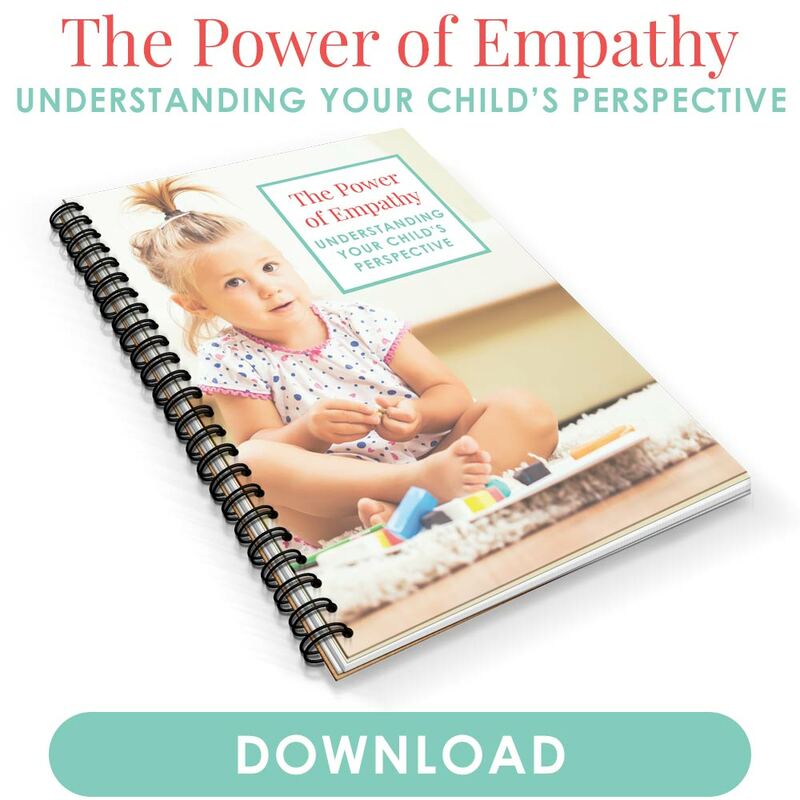 This will help her develop empathy toward others and think critically about the choices she makes. Avoid enforcing consequences based on their severity or on how angry you feel toward your kids. Instead, let natural, “real life” consequences do the work—they’re likely to “teach them a lesson” more than anything else. Tell me in the comments: what are your biggest struggles with enforcing consequences for kids? I’m glad the article helped, Adesewa! Any advice on a “natural” consequence or proper reaction for the following? 1. She doesn’t want to get dressed in the morning – so we run late (this affects me more than it does her). 2. She doesn’t want dinner (even food she likes): we never force her to eat, we tell her she can eat her dinner, and if she doesn’t she can try again later… but no “snacks” as a replacement. But so often meal times are a struggle to get her to eat even when she says she is hungry. – try not to say “if no dinner no dessert” we are discouraging sugar right now due to her being hooked recently after MIL visited. When she does eat she is a slowpoke (not in a healthy way in an hour or more way). So, I totally think that when we see our kids’ behaviors, we have to distinguish between when it’s “their” problem, and when it’s ours. Your first example of not wanting to get dressed falls under “our” problem, meaning because she isn’t getting dressed, YOU’RE going to be late. In this case, I would likely work more on preventing the stalling to begin with. Usually, offering choices works really well—you can give her a choice on which outfit to wear (give two options). You can also have her do something a notch above her responsibilities or abilities so that she’s inspired to take the task on. For instance, if you normally put her pants on, ask her to put it on herself, and treat it like an exciting thing she now “gets” to do. I’d also make sure you do the same tasks in the same order in the same time so that, over time, this becomes so routine that she hardly thinks about it. You’ll want to do this a while and not give up the first few times, and instead be consistent until it becomes a habit. As far as not wanting dinner, this would fall under “their” problem. You’re totally right in not forcing her to eat, and sometimes the best we can do is to swallow our pride when they don’t eat what we prepared or that your schedule gets thrown off. You’re also right not to prepare her other food or snacks as a replacement. What I often do is I give them a main meal and a fruit, and I don’t always put the fruit out with the meal, so that they’re encouraged to eat the main meal first. But if they don’t want to, then I’ll ask them to give it a try, even just a few bites. But if they’re adamant, then they still get the fruit. If they’re hungry for more after the fruit, then their main meal is right there. Either way, I’m not preparing more than what I already have, so no other main meal, or no extra fruit. One of my kids also used to take forever to eat, and in this case, you can simply cut dinner time off by a certain time. If she takes an hour to eat, then fine, but that might mean she won’t get to play as long, or she may not be able to watch a TV show because her eating took too long and it’s bath time now. And the best thing I’ve seen work with food issues is not to make a big deal about it. Literally treat it like it’s no big deal. That way, if her behavior is because she’s testing her boundaries, then she’s less likely to keep it up if she sees that she gets no reaction from you, or that this isn’t an issue to fuss about after all. They’ll sort of just forget about it and realize that it’s nothing to resist, either. Good luck, Jessica! Keep me posted on how it all goes.